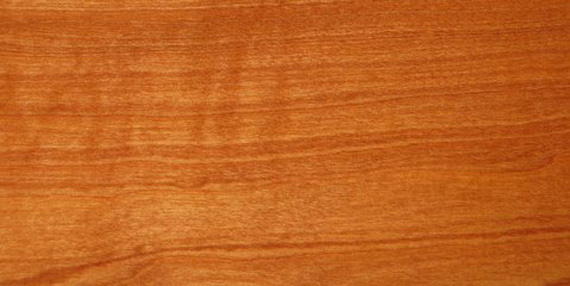 This wood is found in the lower Sierra and in the coast range of California and Oregon. It finishes out smoother than any other I know. Its colors range from creamy off-white to pinks to dark burgundy red. © 2010 Robert Beauchamp. All rights reserved.